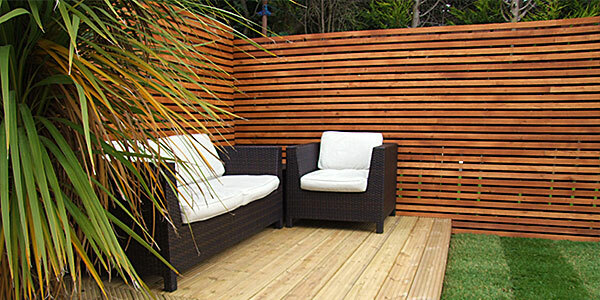 Gardens come in all shapes and sizes, and our garden landscaping service can provide you with something truly unique. Do you have a vision for how you'd like your perfect garden to look? Work with our gardening services to make your plans a reality. 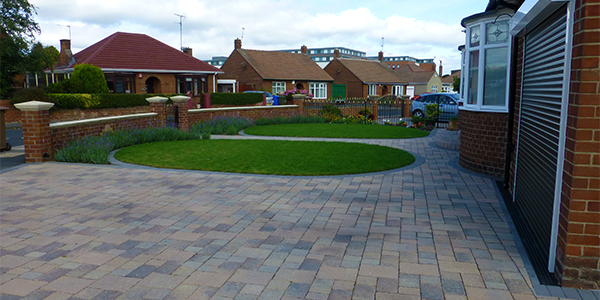 Make your home stand out on your street with a driveway that carries your personality. Complement your home with your individual taste. Want to keep the neighbours from peeking? 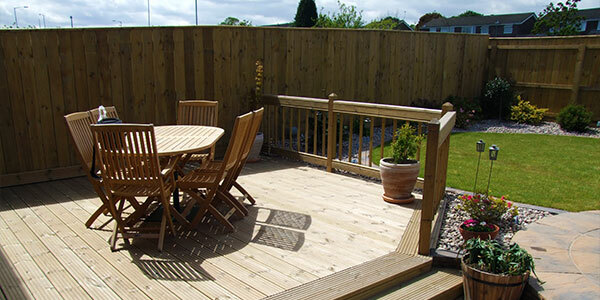 We'll help install a new fence for your home whether you need an upgrade or a new fitting. Add some life to your garden - literally. 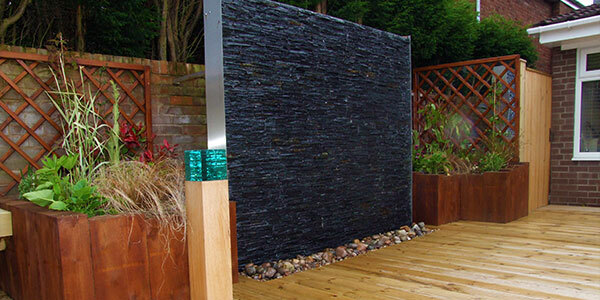 If you'd like a pond or another type of water feature, look no further than our gardening services. © 2019 Garden Design & Property Maintenance in Blyth.